Our belief is that it’s never too late to start learning. Learning and playing an instrument keeps the brain active and challenged. 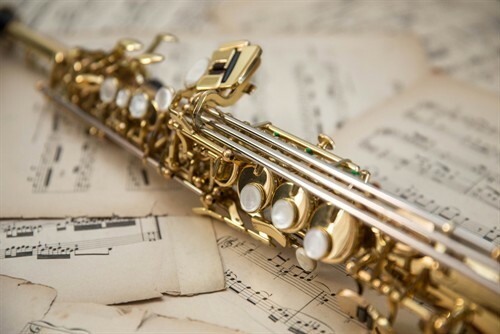 Learning to read Music can be surprisingly rewarding and not only works the brain but also widens the players ability to pick up new pieces more easily. In addition to the mental stimulation, that learning an instrument provides, it is also a known fact that regular practice on an instrument promotes supple hands and co-ordination. Some people are naturals and find learning easy whilst others find it more of a challenge but it is our belief that if the individual is committed and has the time to practice then everything is possible. 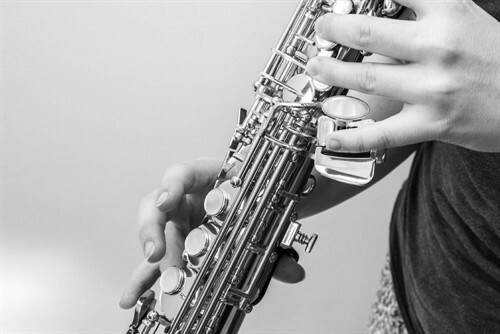 We have recently acquired the services of Nigel Ashworth as our resident teacher and can now offer sax, clarinet and flute lessons for beginners, intermediates or players who are just looking to learn for their own enjoyment or existing players in need of assistance or a new direction. See Nigel’s credentials on the page below and why not give him him a try. We also have a register of experienced instructors in the area who offer truition on a range of instruments. Please contact us to discuss your requirements. Click here. 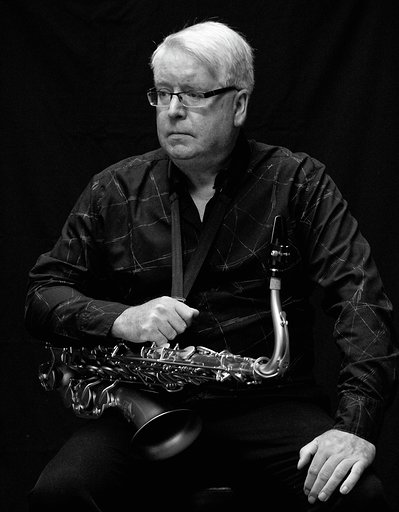 Click on the link below for some excellent Sax Teaching videos by Trevor James. Visit the Trevor James Saxophones website. For more details, see Rob in the shop or telephone Nigel on 07375 933752.